Stressless Nordic has a modern, comfortable and fashionable look that goes together well with many of the sofa models in the Stressless collection. True to tradition, the new chair is fitted with timeglass-shaped legs in solid wood. 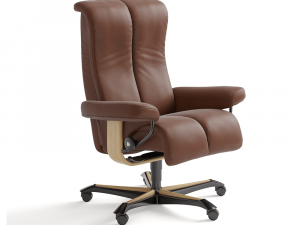 Stressless Nordic boasts all the same features for which Stressless is famous, including the patented Plus system, which provides perfect support for the lower back and neck in all positions. The Comfort Zones in the seat leg you sink more deeply into the seat and back. The glide function follows the movement of the body and adjusts to your body weight. The footstool features the same function and together guarantee ultimate sitting comfort. 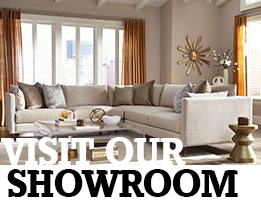 Available to custom order in a wide variety of fabrics and leathers, with alternate base finishes. 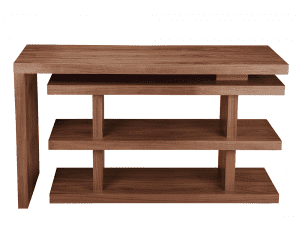 The Novah Writing Desk offers a longer table top for those who need a bit of extra room. 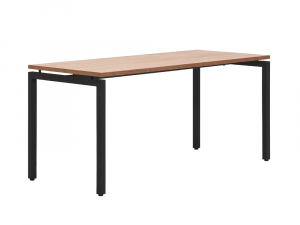 The Desk can either stand alone be grouped together to provide a benching solution. 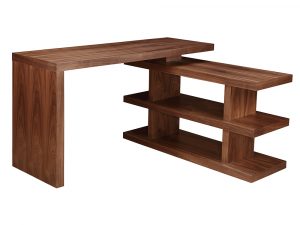 Walnut finished top and metal powder coated base with support beam. 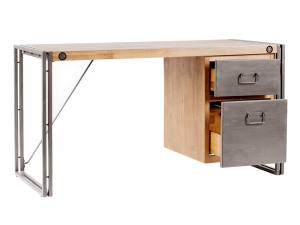 Legs feature an adjustable foot to level the desk. Available in alternate sizes, with a white top and or white base. 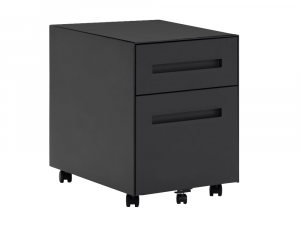 The Novah mobile pedestal offers file storage encased in durable metal. Castors help easily move the pedestal to nest under the desk. Available in white or charcoal. Optional top cushion available in 5 colours. 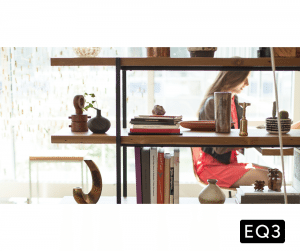 Coated in a natural walnut finish, the desk features a stylish rotating support shelf that can be open or perfectly nuzzled within the frame. 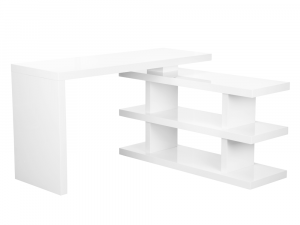 Available to order in White lacquer finish. 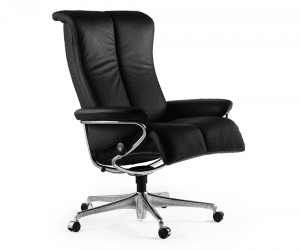 Design-wise, you could argue that the Stressless Paris is our boldest venture yet. 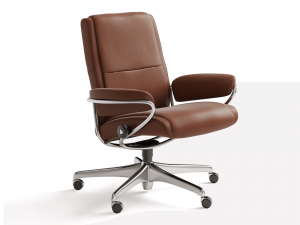 Its sleek profile, combined with the smooth curves, tells a story of an office chair with a long design heritage, but with eyes fixed on the future. In other words: it’s not set to become a one hit wonder, but will stay in fashion. 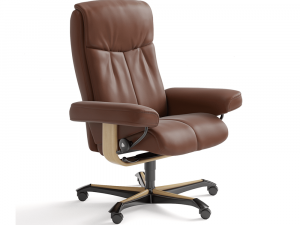 And of course, it has all the patents and comfort-boosting details of a true Stressless. 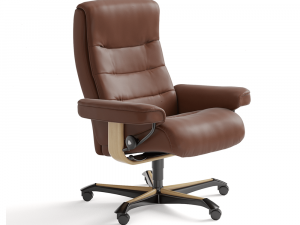 Stressless Peace is designed for those in search of a classic Stressless, with the addition of some modern details. 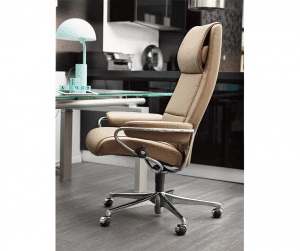 The uniquely shaped back, combined with the patented Plus-system and glide function, ensures the Office Chair adapts to your spine, and provides just the right amount of support. Piano is the Office Chair built for moments where you want to slow down the pace and just sink back. 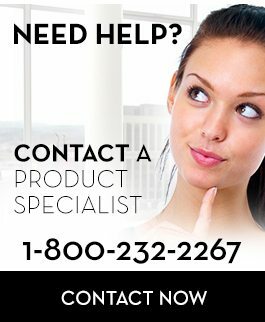 An ample, plush top padding sends it right to the top of the comfort scale, in addition, of course, to giving you all the well-known Stressless patents. 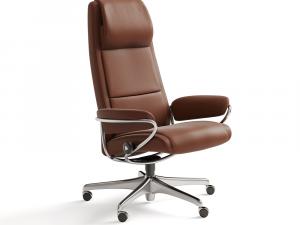 In this chair we combine the ultimate in softness with the sharper contours of a modern interior. 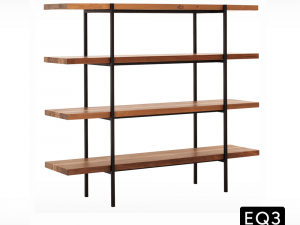 Made from solid Indonesian teak, the Reclaimed Collection from EQ3 is unique and visually compelling. 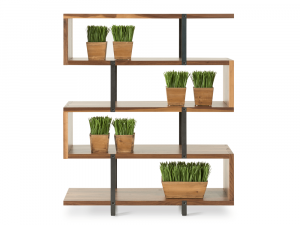 Featuring natural colour and pattern variations from piece to piece, and finished with environmentally sensitive water-based materials, this shelving unit has a matte black powder-coated steel tube base for lasting durability.